Nice hair and fast shipping! Minimal shedding! I was really nervous about buying a wig from Bellewigs. but I will say it far exceeded my expectations. The seller was amazing with responses. Will definitely order again. purchased a lace front 22" unit. hair is soft and silky. true to length. could be a little thicker but is very natural looking. Few tangles and very little shedding. This hair is all that. I have colored it 3 times. Minimal shedding, great quality. First time buying human hair wig. 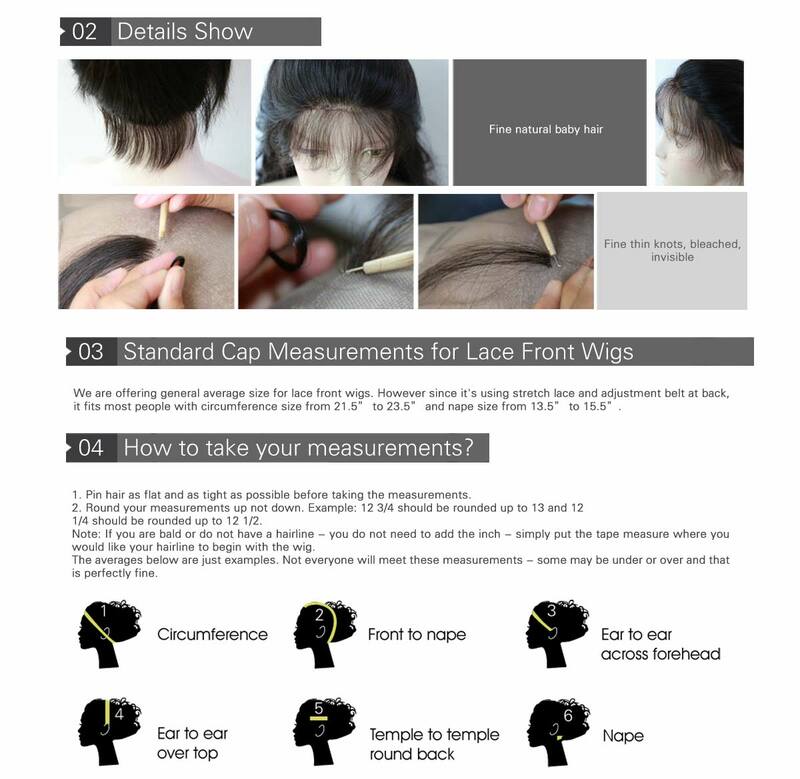 I purchased the 360 lace wig with natural color. Hair was soft and easy to run my hands through. I will be purchasing more hair from this company in the future! I received my lace wig and I must say I was very please. I will order again. I was going to wait to write a review but I don't think I'm going to have any problems with this wig. I've already bleached the knots, washed it, and the hair is still silky and soft with no shedding. Basically get this wig! I absolutely love this 360 lace wig. It took the color very well and so far, no shedding has occurred. I will definitely purchase from Formal Hair again!!! Amazing hair!!!! Wow I was hesitant but it's really great quality. 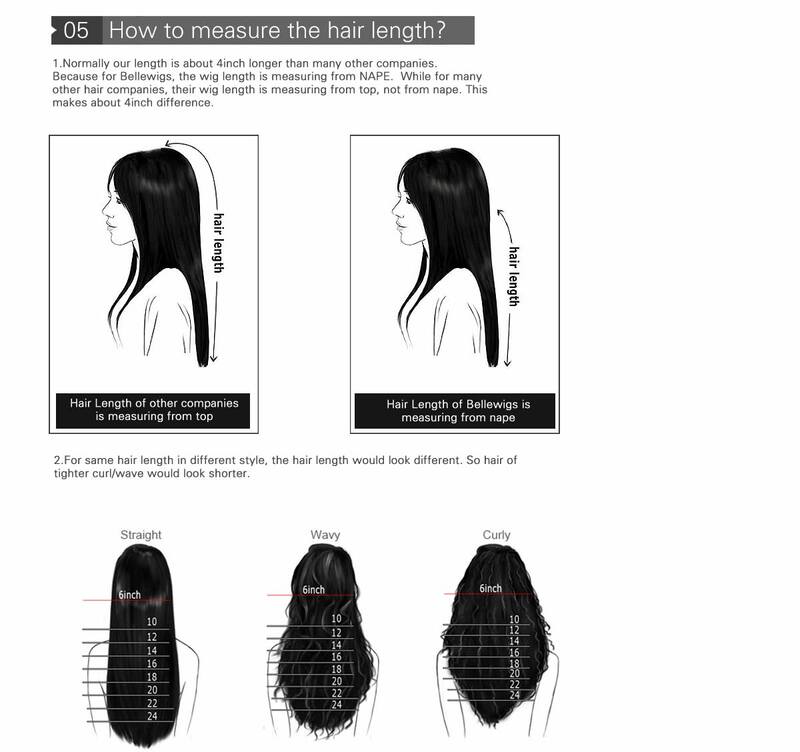 I got the 360 lace wig 22 inch, really good length, it is a little thing but for first time not bad, I will be ordering custom order when I'm done with this one. The lace is super soft, it is a little big I had to cut a chunk of lace and hair in the front to make it fit smaller to my head, the cap comes in a medium so custom order a small. I washed it with Argab shampoo and the hair came out batuakkt wavy! That's some good quality. It's really a nice wig! Ok, ladies I'm a retired hairstylist over 20yrs. I done a burn test on the hair and it's real hair, at least this wig is. I hope that they don't change when they get busy. This lace 22in. is thick and full, just the way I like it. I have spend so much money on hair, I would buy this one again. Matter of fact I'm ready to buy another one next week. I can't tell you how much I am so please with wig. I had little of shedding. I color it jet black, and doing that made it look every better! When I received this wig I was shock, because it was so pretty. I'm very pleased I saw it down and been wearing it as a sew-in for the last two weeks and I haven't had any problems. I gave a few of my old clients the link to this page and give the go ahead and buy. they want a nice wig too, they said the hair / my hair is real nice. It's really a nice wig! 360 lace wig is on POINT!